The HERITAGE WALK self-guided map and tour guide - Find more than two dozen structures dating from the late 19th and early 20th century. The free Guides are available from Dillsboro businesses or download a pdf copy here. * Dillsboro NC was originally known as New Webster to distinguish it from the older Jackson County seat town just 3 miles to the East. * Just before the turn of the 20th century, Dillsboro was the largest non-county seat town west of Asheville with about 750 residents. * Dillsboro had the first telephone system installed in Jackson County; it connected the New Webster (Dillsboro) depot with the county seat and was used only for relaying telegrams. * Dillsboro has been a tourist town since 1886 when visitors began to arrive by train and spend several weeks. The Dillsboro Post office is located at the corner of Haywood Road and Depot Street in downtown Dillsboro. Dillsboro NC is a small mountain village no longer known for mining and logging, but increasingly for fine artists and crafts. In 1886 Dillsboro was a favorite tourist destination via the railroad. 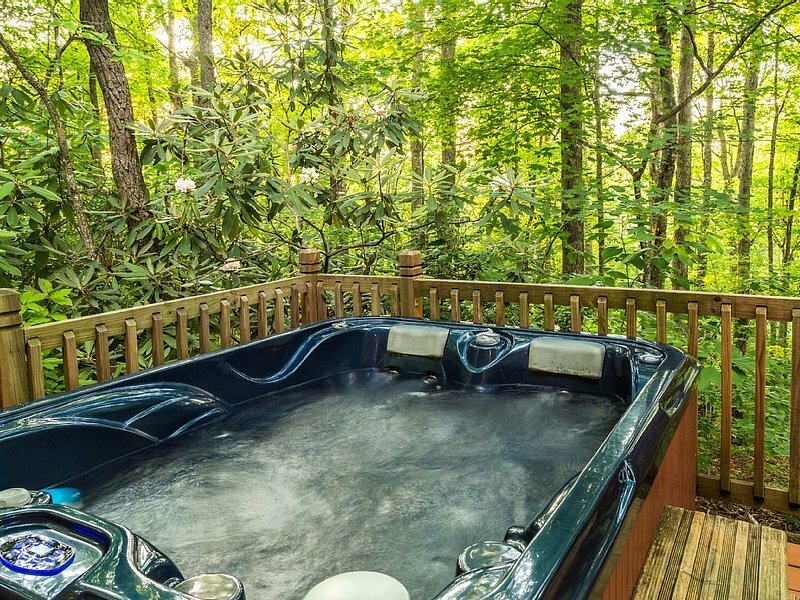 Today, Located in the center of Western North Carolina, Dillsboro is surrounded by NC's westernmost "outdoor playground" including The Great Smoky Mountains National Park, Nantahala River, Fontana Lake and pristine forests. 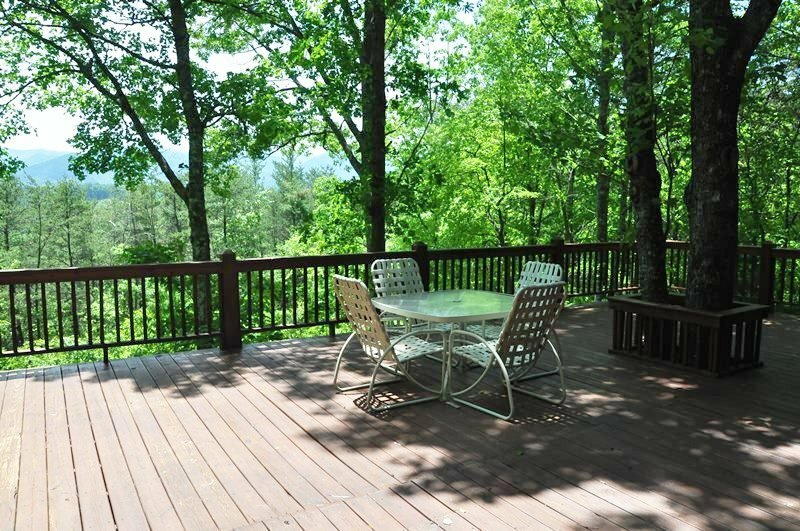 A stay in any Dillsboro NC inn or vacation cabin rental is always quiet but never boring. Best Western River Escape Inn and Suites - 65 Guest rooms and suites with river views available, . Complimentary WIFI and breakfast, swimming pool, fitness center, business center. Best Western Plus. Dillsboro Holiday Inn Express Hotel and Suites - 65 rooms and suites, kitchenettes available, pet friendly, complimentary full breakfast, indoor pool, hot tub, fitness center, and easy access. Tuckaseigee River - Dillsboro sits on Scotts Creek and the Tuckaseigee River, which runs the length of Jackson County. Fishing is a favorite activity on the Tuck. The river is filled with native and stocked trout and there are numerous spots and secret fishing holes. Monteith Farmstead The Town of Dillsboro is creating a new, 16-acre multi-use park with a historical museum, amphitheater, performing arts center, recreation area, public restrooms, walking trails and public parking on the site of the Monteith Farmstead just east of town. The 1908 farmstead home will be restored to become the Appalachian Women's Museum, a cultural heritage tourism site that will honor and recognize generations of Appalachian women for their work both in and out of the home. Great Smoky Mountains Railroad - With the romance and mystique of an era gone by, guests on board the Great Smoky Mountains Railroad will enjoy scenic train journeys across fertile valleys, through tunnels and across river gorges in a spectacular region called the Great Smoky Mountains. 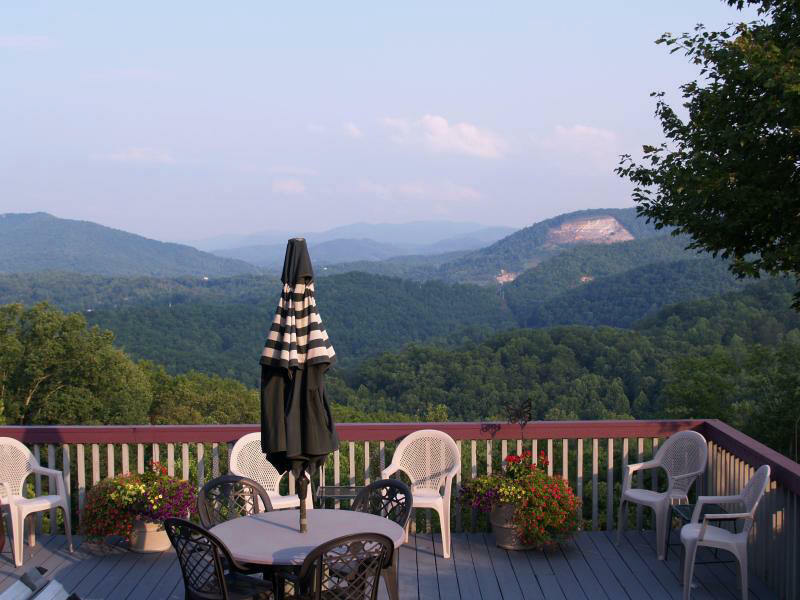 This section of western North Carolina offers a wide array of ever changing vegetation and fantastic landscapes. Dogwood Crafters Dogwood Crafters has grown from its humble beginning in 1976 to become a showcase of mountain crafter created by 100 or so artisans, all who live within 150 miles of the shop. A cooperative in every sense of the word, Dogwood members operate and govern the shop, including setting policy, promoting and advertising, handling daily operations decorating, cleaning and even gardening. 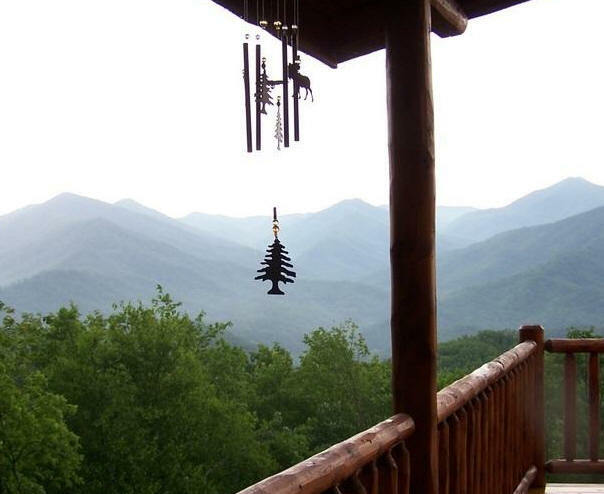 Maggie J's Jewelry I am originally from Iowa and now transplanted to the beautiful mountains of North Carolina. I received my BA from Illinois State University, with an emphasis in Jewelry and Metalsmithing. Oaks Gallery Showcasing over 100 of the area's finest artists & craftspeople. Jewelry, pottery, glass, wood, weaving & more. Pieces to be enjoyed for a lifetime. Open year round with limited hours Jan-Mar. Riverwood Pottery Brant and Karen Barnes, along with daughter Zan, and of course their boss Maddie produce amazing purpose driven art. Producing mostly kitchen and table ware, this trio also produces vases, oil lamps, face jugs, and many more.